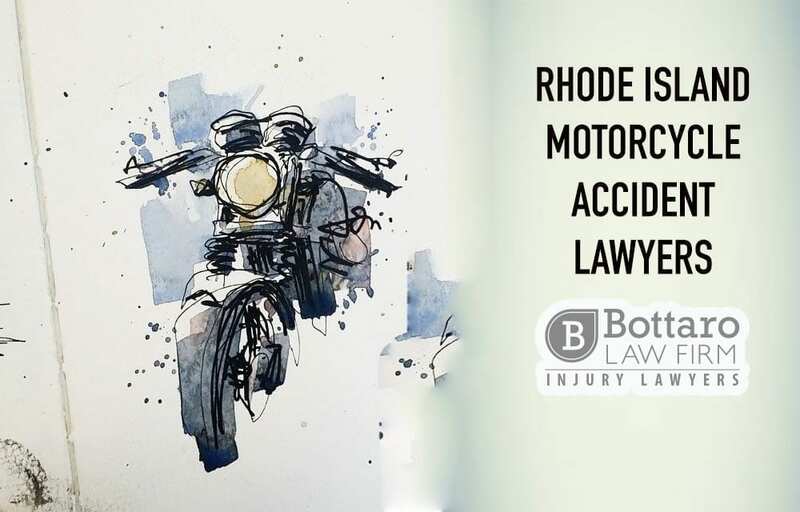 A motorcycle accident in Rhode Island and Massachusetts can cause serious personal injuries. Did you know that in addition to pursuing an at fault driver, our law firm can investigate whether a defect caused your crash? You may be entitled to compensation in these circumstances. Defects in motorcycles can be extremely life-threatening, and manufacturers are held to a very high standard to make sure the motorcycles they produce are safe for their riders. These personal injuries could range from a simple road rash to a more serious traumatic brain injury. We can help investigate the cause of your motorcycle accident, and if appropriate consider legal action for such defects. Additionally, some manufacturers and distributors improperly label their helmets as DOT or Snell certified. This mislabeling may give someone an opportunity to make a defect claim. Helmets can also have design issues and flaws that decrease the ability to protect a rider during a motorcycle accident. 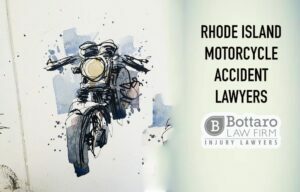 At the Bottaro Law Firm, we handle motorcycle accident personal injury claims every day. Honesty. Integrity. Results. Our experienced legal team is here to fight for your rights. Contact us in any method you prefer 24/7 for a fast, free, and confidential consultation about your case. Text or call: 401-777-7777 or fill out our free and confidential online form.